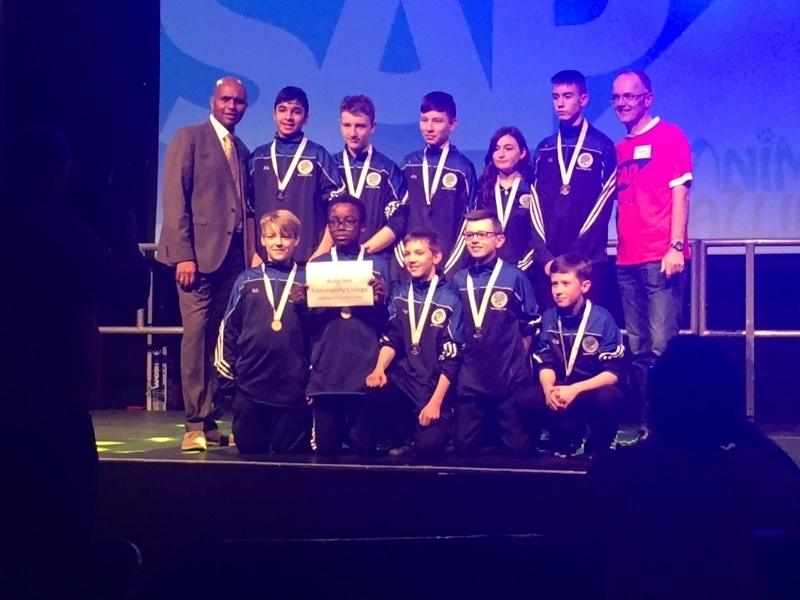 LEGO League is an international competition for school students which took place in Galway last Saturday. 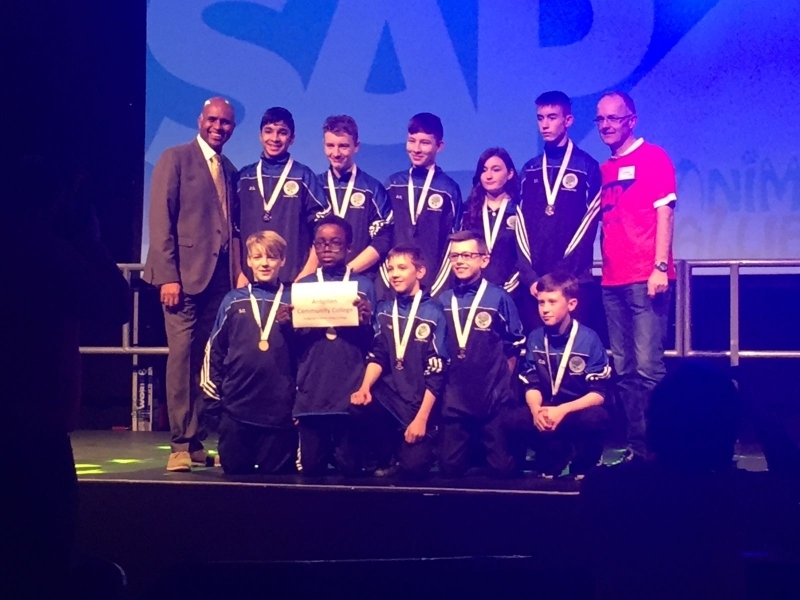 Our Technology teachers Mr Brennan and Mr McBrearty took a group of dedicated and talented Junior Technology students to take part in the competition.The LEGO League introduces a scientific and real-world challenge for teams to focus and research on. This year’s theme was "Animal Allies" where the pupils had to research and present ways to help out animals in need. The Ardgillan pupils came up with clever ways to use technology to help save elephants from poachers. The robotics part of the competition involves designing and programming a robot made using only Lego to complete tasks and missions. 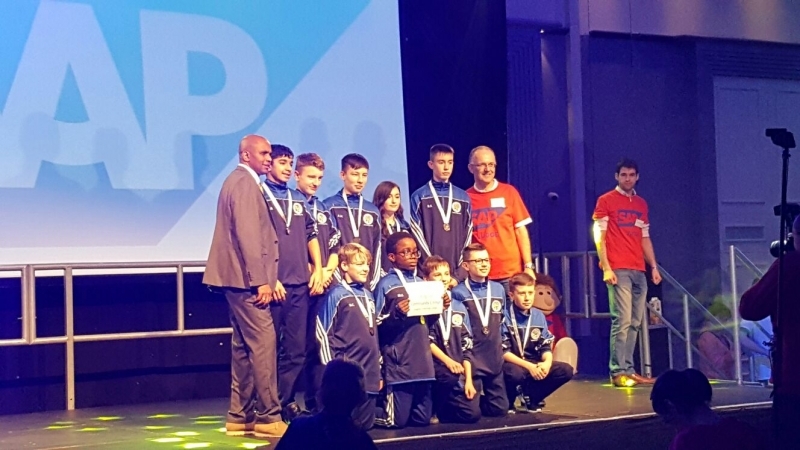 The students also work out solutions to the various problems they are given and then meet for regional tournaments to share their knowledge, compare ideas, and display their robots. 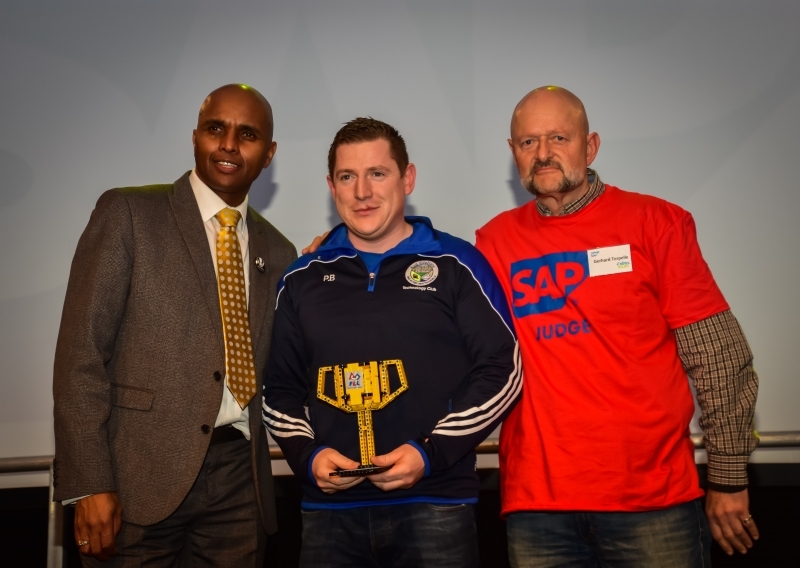 The event was enjoyed by both staff and students and the college was very proud when Mr Brennan and Mr McBrearty had their hard work recognised and were presented with the Outstanding Mentor Award.